Have you taken Monday off? If not, why not? Our favourite month (i.e. the one with three public holidays) is almost over and, while we certainly don’t need any more excuses to pack our bags for the last long weekend, we’ve found the perfect one. Getting away for the weekend truly is good for your soul! New research has shown that travelling somewhere for the first time can boost your confidence, encourages you to make big life decisions and even makes you seem more interesting and successful in the eyes of others. So, jetting away to eat Anzac biscuits in a different city is technically good for you! Here are the five most popular destinations for first-time travel in New Zealand. Experience the beautiful juxtaposition of old and new in New Zealand’s transitioning city, Christchurch. Visit one of the numerous notable art institutions, smell the roses in the stunning botanic gardens or laze around in Hagley park. Try accommodation with a conscience at Eco Villa. With eight individually-crafted rooms to choose from, this place is a greenie’s dream. Be at one with nature and take a soak in one of the romantic outdoor baths. Set between craggy shorelines and tree-covered hillsides, our cool little capital is the ideal location for a sweet escape. Known for its vibrant arts scene, café culture and waterfront promenades, you’ll never run out of things to do. Check out the buzz over at The Beehive or enjoy views of the city from the iconic Wellington Cable Car. Treat yo’self and stay at your own private beach at the beautiful seaside Edgewater Lodge B&B. If you’re in need of a little R&R, head to New Zealand’s most dynamic geothermal area—mud masks anyone? Experience New Zealand’s coolest hot spot and check out the natural hot springs and bubbling mud pools. 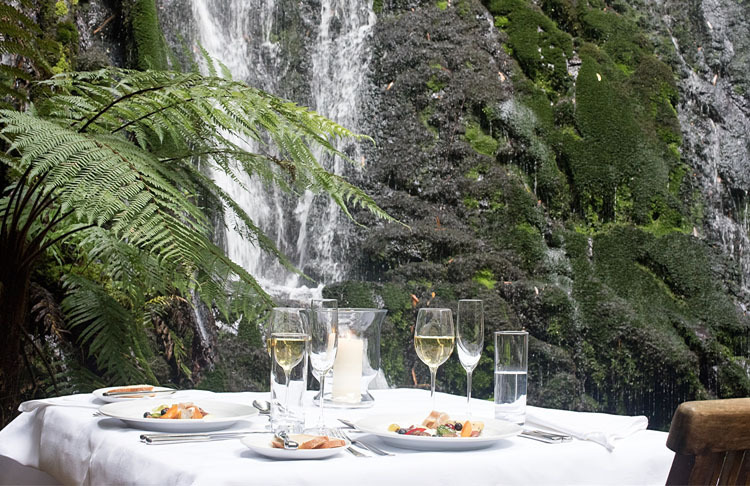 In keeping with Rotorua’s natural theme, stay amongst the stunning eco and wildlife park at Treetops Lodge & Estate. Featuring its own spa, mineral hot tubs and restaurant, we dare you to not relax. 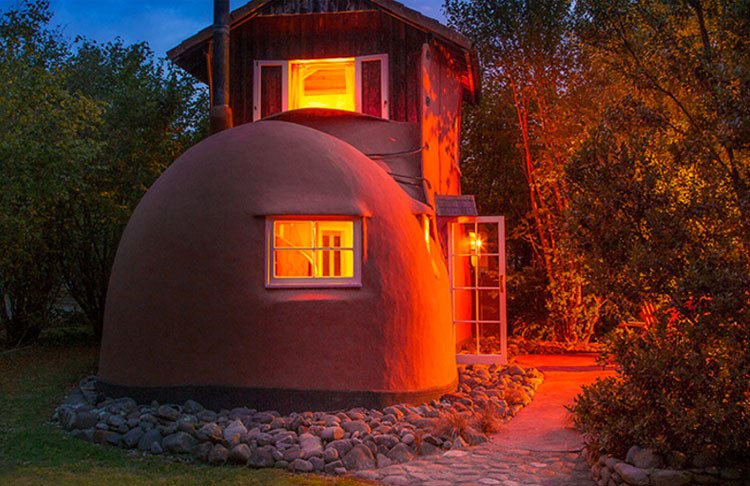 There was an old lady who lived in a boot—and now you can too! 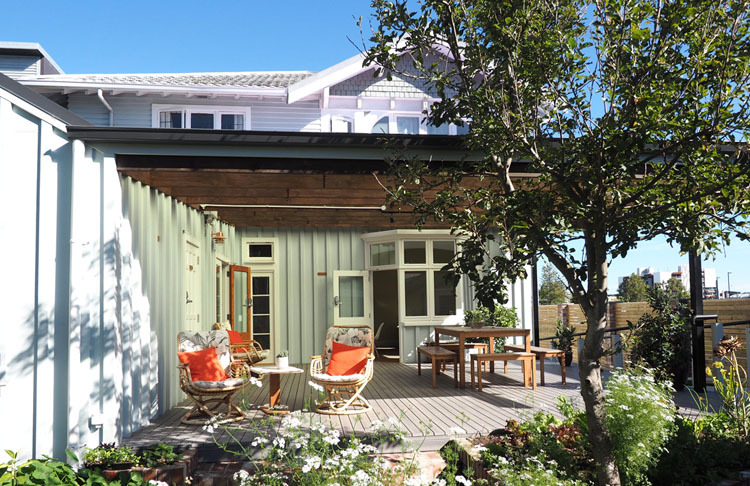 The Boot offers a quirky stay in sunny Nelson. Long described as a lifestyle, not a location, Nelson boasts golden beaches, untouched forests and over 350 working artist studios and galleries. 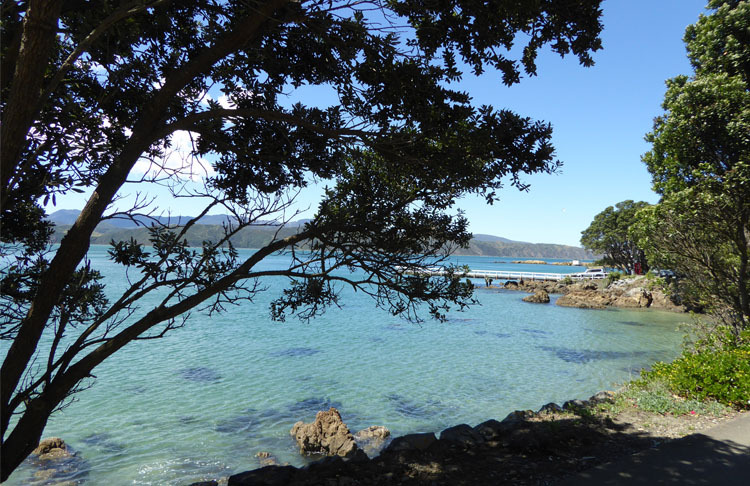 With Abel Tasman National Park right next door, The Boot is the perfect way to kick back for the long weekend—get it? We know, we know, hardly somewhere new. But the joy of the Big Smoke is that there are always new cafes to enjoy, bars to be seen at and tramps to explore. How about pretending to be part of the Herne Bay sophisticates by playing house in this luxurious city centre pad? 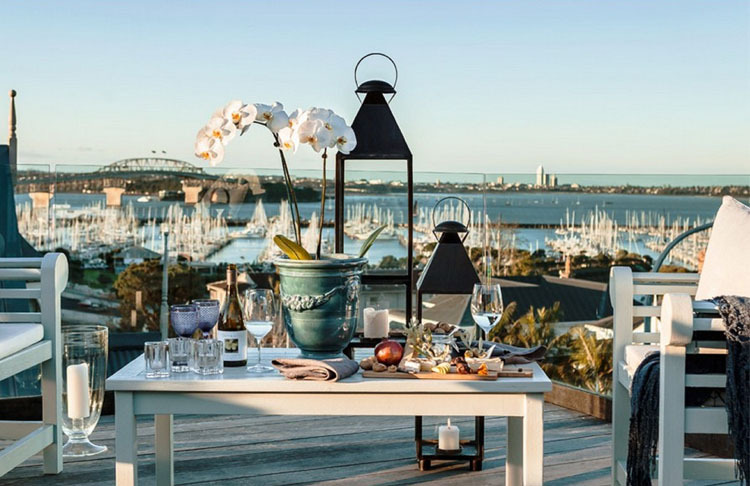 Only a short walk from the city and featuring a private chef, concierge, media room and rooftop terrace, this is the Hamptons of lazy weekend holiday spots. Research was conducted by Booking.com. Questions were asked of more than 15,000 people across the world including 500 kiwis. Ian is a pom who has been living in New Zealand for just over a year. Still struggling with place names, phrases and trying to get to the bottom why everyone loves a sausage sizzle, he can often be found out exploring the West Coast or at a gig or in a grotty old pub nursing a pint of ale. There’s not much he won’t do for a free lunch and is determined to see as much of New Zealand as possible, either on foot or by bike.